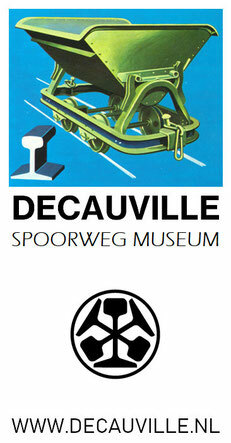 In the collection of the Decauville Railway Museum there are currently eight MOËS narrow gauge locomotives of five different types. 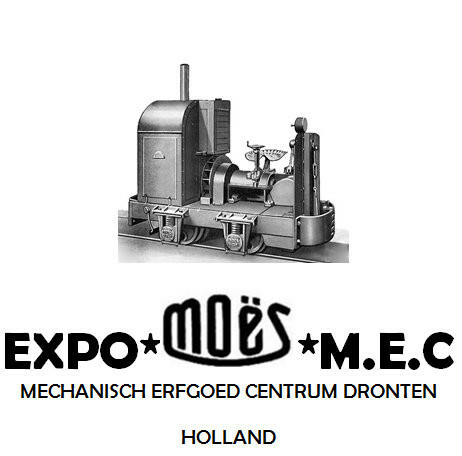 Back in 2008 It was the arrival of two ancient semi diesel hot bulb locomotives in the museumcollection that made us start looking for the scarce available information found on the internet. 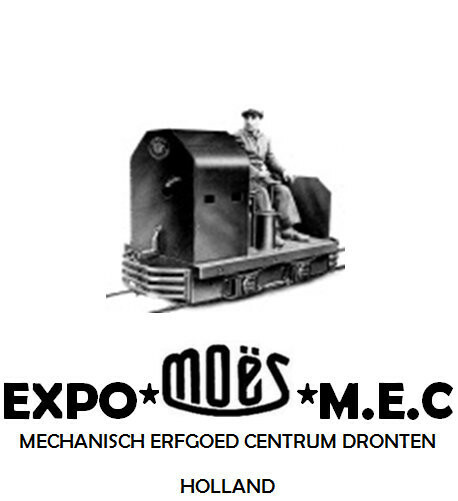 For years the only source of information on MOËS was the very interesting www.rail.lu website. 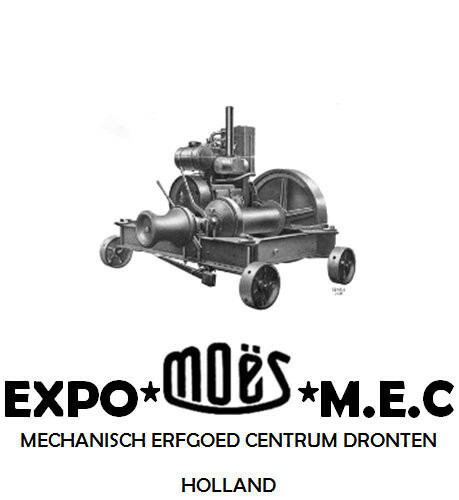 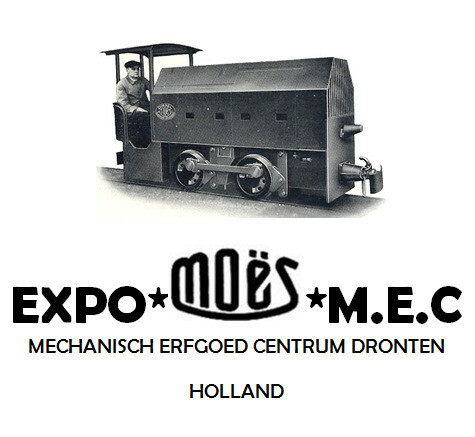 Initial plans were made to create a website about the MOËS locomotives in our collection and their builder. 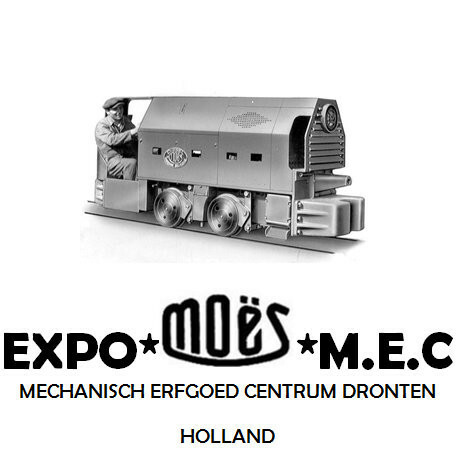 The recent addition of two very original and rare MOËS DL2 locomotives speeded things along and now the long time plans of a Moës website become reality. 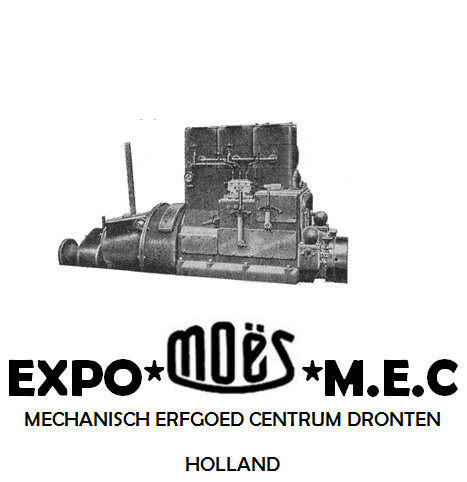 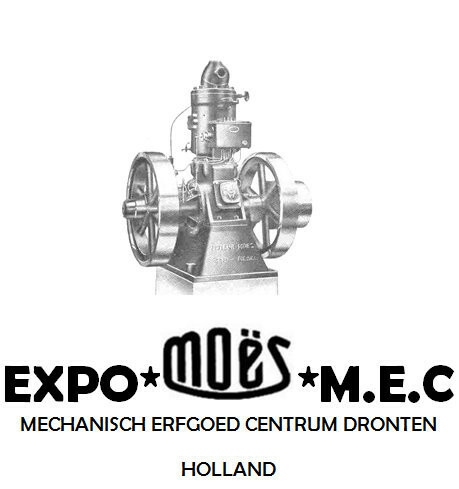 Although reasonably well-known in the BENELUX counties for making engines and loco's there is little information to be found on the company's history and their products and you will have to look for that information very well. 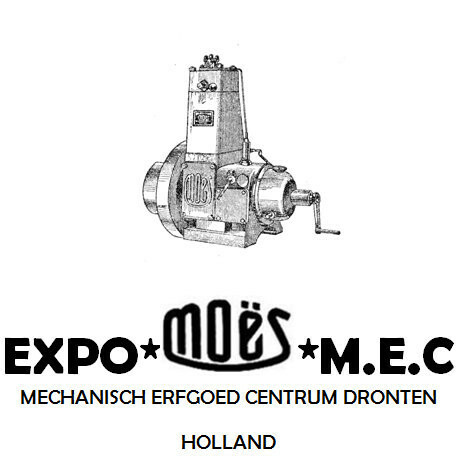 After some years of research I like to centralize much of the information found on the internet, in books and in enthousiast collections on this web presentation. 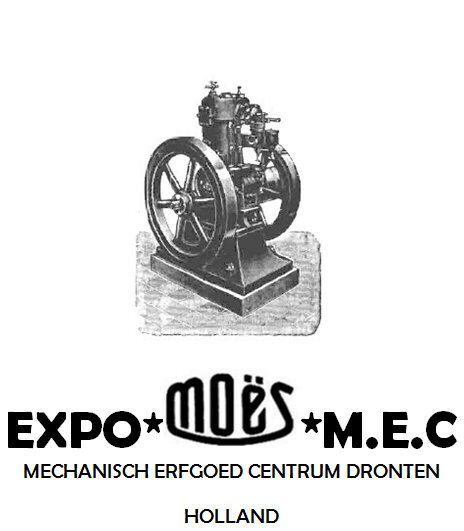 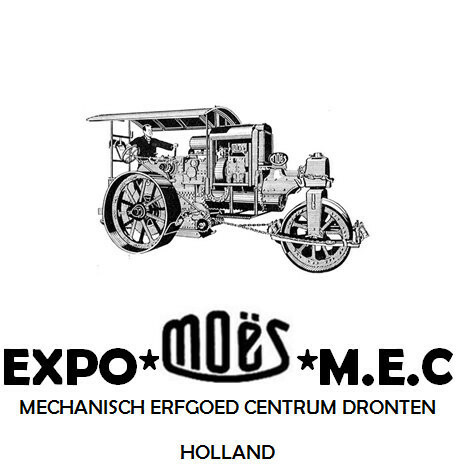 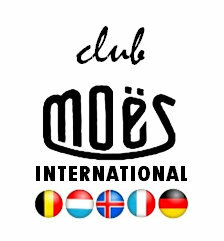 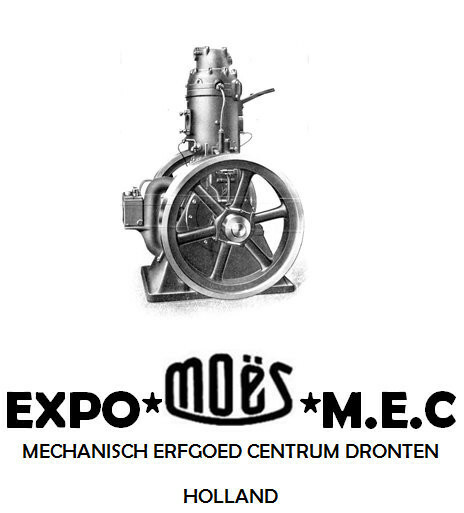 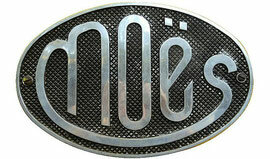 In the past 2 years the Moteurs-Moës website was created and is now put on line.. 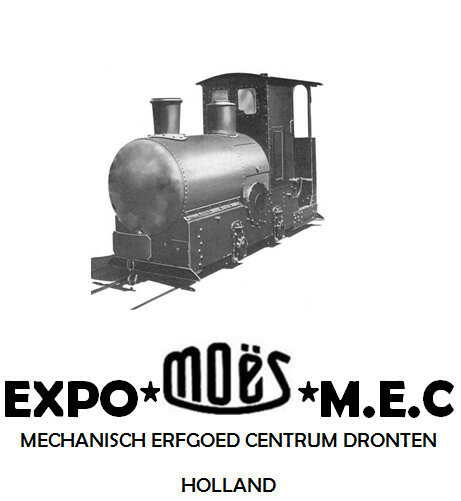 I like to present our interesting Moës collection with information, pictures and backgrounds, and allso try to make a list of all known surviving Moës locomotives and maybe later also add surviving engines and other machines.